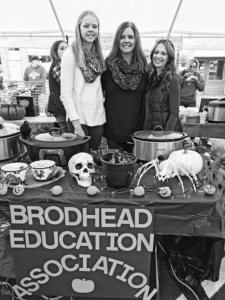 Kirsten Fish, Aimee Fish, and Megan Weis serve chili at the Brodhead Education Association booth during AutumnFest this past weekend. 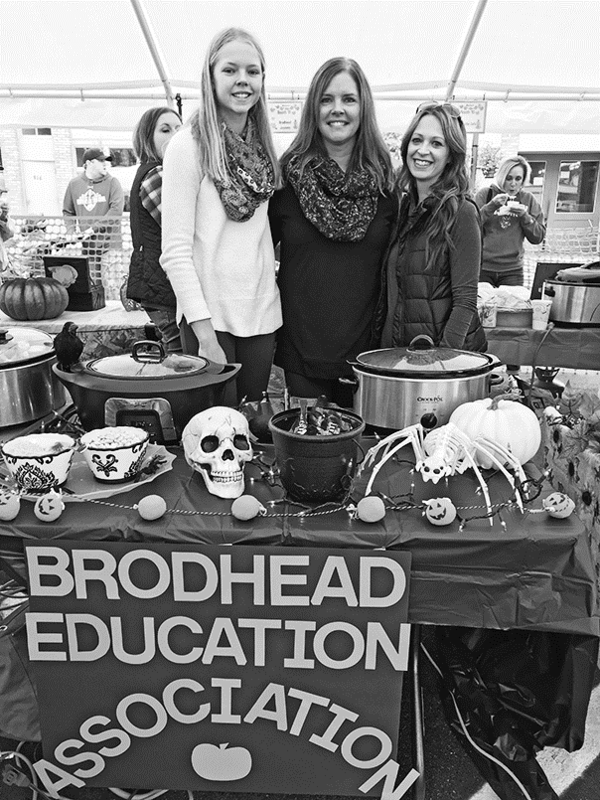 Brodhead’s AutumnFest occurred last Saturday, Oct. 6, with a 5K run/walk on the Pearl Island trail sponsored by Jeremy Pinnow and Associates. It started to rain during the run, and the route was adjusted because part of the trail was flooded. The 49 participants in the run generated $1,210, which translates to $2,420 for the Pearl Island Corridor with the matching grant. 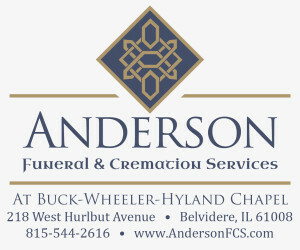 Over the four years of this event the donations have totaled $11,230. Pick up the Oct. 10th print edition for full story….